My regular response is news about his grandsons, my boys. The oldest, nearly 21 or my 16 year-old twins. But I’ve got something about me to share the next time I talk with my Dad. 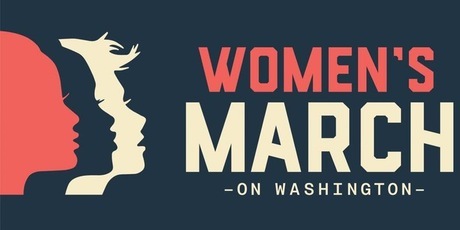 I’m marching on Washington in less than two weeks. In the wee hours of January 21st I’ll board one of 80 buses that will depart Connecticut and arrive in D.C. I will march behind a banner with my Connecticut contingent. I am not generally a joiner. I was raised to question ideas and form my own opinions. My parents are baby boomers and while well-informed, they have never attended a rally or protest in their lives. Neither have I. For the first time I feel compelled to be part of a movement: the Women’s March on Washington. I feel compelled to be among other women who feel the same and most importantly, I was compelled to buy a bus ticket. If I drove myself to D.C. I wouldn’t have the opportunity to sit next to women and talk to them. I want to know what made them pay the $100 + bus ticket, walk all day in who-knows-what weather, and be up all night. Is it that Hillary lost? That Planned Parenthood is under more attack than ever? Is it education? Perhaps by interviewing others, I will be able to see clearly my own reasons. 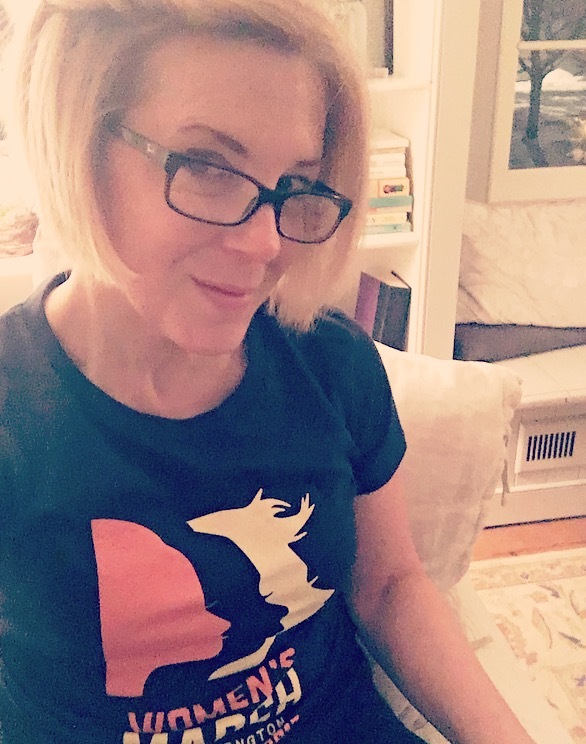 I will be writing a piece about my participation in the march for inclusion in the next issue of PAGE, a Connecticut based literary and arts journal. I hope to include interviews with some of the women I am riding to Washington with. I hope that in some small way, I can expand the experience of the march past the day itself and into the hands of readers who may not have had the opportunity to participate themselves. The rhetoric of the past election cycle has insulted, demonized, and threatened many of us–women, immigrants of all statuses, those with diverse religious faiths particularly Muslim, people who identify as LGBTQIA, Native and Indigenous people, Black and Brown people, people with disabilities, the economically impoverished and survivors of sexual assault. We are confronted with the question of how to move forward in the face of national and international concern and fear. In the spirit of democracy and honoring the champions of human rights, dignity, and justice who have come before us, we join in diversity to show our presence in numbers too great to ignore. The Women’s March on Washington will send a bold message to our new administration on their first day in office, and to the world that women’s rights are human rights. We stand together, recognizing that defending the most marginalized among us is defending all of us. I am looking forward to riding on that bus and recording those voices. My official t-shirt came in the mail! I must really be motivated because in this picture I am sick with the flu and makeup free.